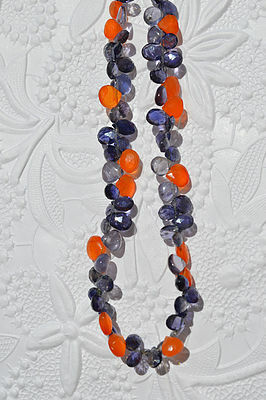 Iolite, Kyanite and Carnelian w/ Sterling Silver Lobster Clasp. 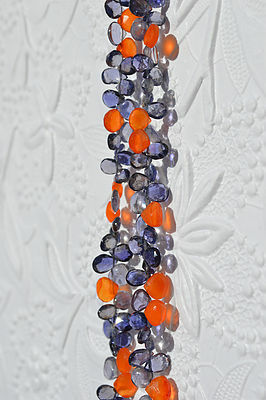 16" of stones w/ 3" extender chain. 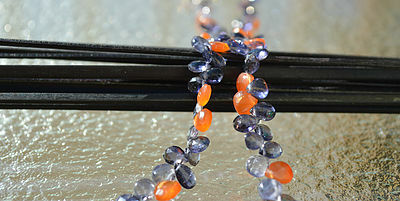 20% of proceeds will go to Animal League America's no-kill shelter. Please sign in or create a free account to review this item. Thank you! Your email was added to our list. Oh No, looks like your connection failed.